We may be entering a divisive time for the Unitarian Universalist movement. UU ministers are responding to the great issues of the day: racism, climate change, reproductive justice, the religious counter-attack against GLBTQ people now that marriage equality seems inevitable. But then there is "congregational pushback." I think it makes a difference that we are in a different historical era than the era that most of our experiences have come from. Most of our thinking about congregational life was shaped during the period of conservative hegemony in US Culture. Now, I think that we are living in new era as the more liberal and optimistic Obama era evolves into an era of more radical and militant social movements. If we are truly the early stages of a major social movement, we face an inevitable time of shedding and growth in UU congregations. 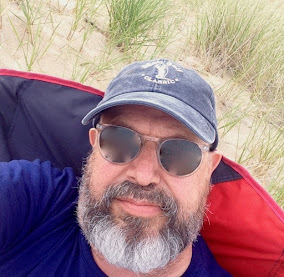 I hope that we are able to see that the soul of our denomination depends on gaining those who are most truly aligned with our values, and losing those less so. 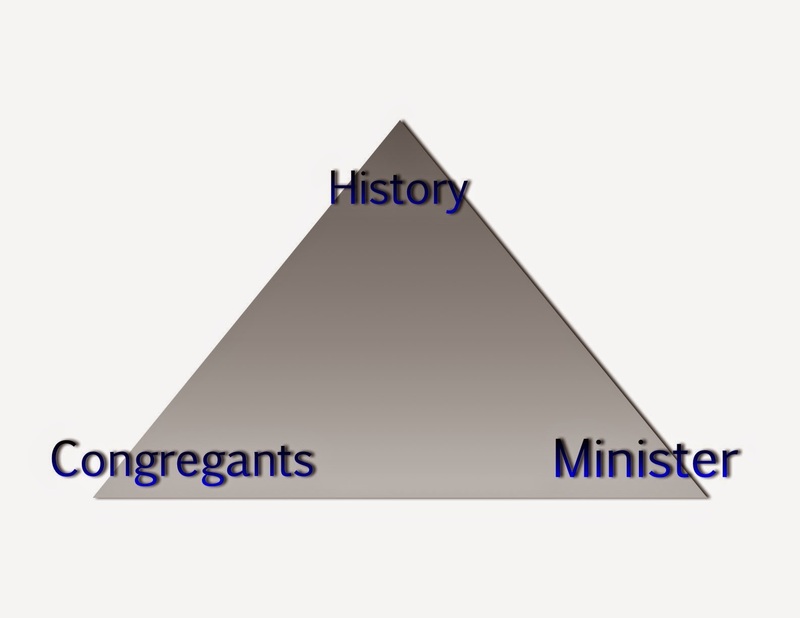 How that will develop will depend on how ministers negotiate the triangle between themselves, their congregants and "history", which is my shorthand for the demands that our faith makes upon Unitarian Universalists in the present day. There is the relationship between ourselves as liberal religious leaders and "history." There is the relationship between our congregants and "history." There is the relationship between ourselves and our congregants. When social movements are quiet, the relationship between our congregants and "history" is less pressing. More people are concerned with other things: their jobs, their hobbies, their children and their education, sports, their own personal spiritual development, their intellectual pursuits, popular culture. Many UU's with significant relative advantages in the world can keep a distance for the demands of the day. When social movements are quiet, the relationship between ministers and "history" is less robust, as well. But UU ministers tend to be more aware of the demands of history then many of their congregants. 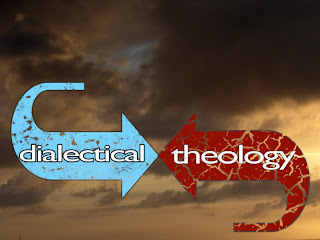 So the clergy tends to be teachers, alerting the laity to issues that many are not aware of. Prophetic preaching tends to be trying to get our congregants to care about something that they don't have on their horizon. But the situations are different when social movements are active. Congregants have their own relationship to what I call "history." There are not many people in our congregations who don't know about the Black Lives Matter movement. They have seen the news coverage; many have heard contending opinions about it; most have an opinion, or a leaning for or against. Those opinions are all over the map. I think that our role, as ministers, changes in a period of heightened social movements. We move from being teachers, informing our congregants about the issues, to being models, showing how we are responding to the demands of history. Our ability to persuade people is less; our ability to inspire people is greater. UU ministers have to lead out of their own convictions, placing their primary emphasis on their own relationship to the social movements. We have to do what we are called by our faith to do; we have to lead by example. The temptation is to focus too much on the relationship between the congregants and their minister. What that does is bring all their (the congregants') confusions about the social movements into the pastoral relationship with them. The minister becomes where they project their anger and discomfort at having their relative advantages named and challenged. They then think that minister has brought the social divisions "out there" into the "peaceful circle" of the congregation. The minister is at fault for not "balancing" the needs of all the congregants. All of their discomfort, anger, fear and resentment would still be there, even if they were not members of the congregation. White people are being disturbed now everywhere. The minister needs to be keep turning the question back to the congregants: "how are you going to relate to this social movement? This isn't about me, and it isn't about the church, and it isn't about the number of prophetic sermons I preach in a month. This is about how you respond to this social movement. I can tell you how I am responding; I can explain my process, but in the end, this is about how you respond." OMG, Tom. Could not be more helpful. I'm preaching Joanna Macy this weekend. This is a helpful frame.